On Wednesday, May 1, the Caffe Lena Poetry Open Mic continues with Katrinka Moore followed by an open mic for poetry and spoken word. Four poems from local poet and writer Kenneth Salzmann. His most recent book is "The Last Jazz Fan and Other Poems". Mary Panza is looking back at memories of her friend - musician and artist Caroline “Mother Judge” Isachsen - who recently passed away. Don Levy can't recommend every book that he reads, so he thought it would be fun to talk about his least favorite books. 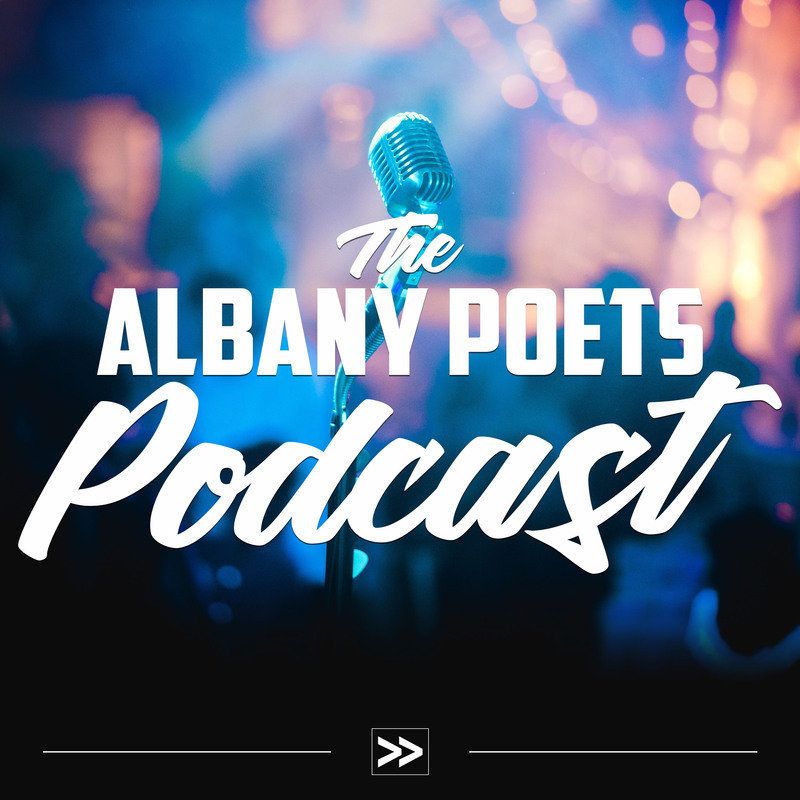 The Poets Speak Loud open mic series continues at McGeary’s in Albany on Monday, March 25, with featured reader Connie Frisbee Houde. Photos from the Brass Tacks poetry and spoken word open mic at The Low Beat on Tuesday, March 19, 2019. Rebecca Schumejda interviews poet and educator Gretchen Primack. Her new collection is "Visiting Days", published by Willow Press. New this year, we are seeking publishers of local presses and local authors to submit their books to us for sharing at this year's Word Fest. The organizers of Calling All Poets are asking their many features and open mic'ers through the years to join in the celebration anthology. Susan E. Oringel has announced that her poetry chapbook "My Coney Island" will be published this June by Finishing Line Press. The 9th edition of Trailer Park Quarterly, the online literary journal edited by Dan Crocker and Rebecca Schumejda, is now available!